http://newiprogressive.com/images/stories/S5/shopko-s5.jpg Shopko goes the way of many retailers before it, as local Senator says predatory hedge funds like Sun Capital are a threat to the retail industry and thousands of people who work. GREEN BAY, WI - State Senator Dave Hansen (D-Green Bay) said predatory hedge funds like Shopko owners Sun Capital are a threat to the retail industry and the thousands of people who work in the retail industry and that they need to be reined in. Marsh Supermarkets. Acquired in 2006, bankruptcy filing in May 2017, now liquidated. Gordmans Stores. Acquired in 2008, bankruptcy filing in March 2017, now liquidated. Limited Stores. Acquired in 2007, filed for bankruptcy in January 2017, now liquidated. Garden Fresh Restaurant Corp. Acquired in 2005, filed for bankruptcy in October 2016. Most stores have closed. In the case of Shopko, Sun Capital is accused in court filings of using Shopko to borrow $179 million which they then used to pay dividends to partners in Sun Capital. The filings also state that while the partners of Sun Capital profited the company failed to pay $13 million in state taxes. 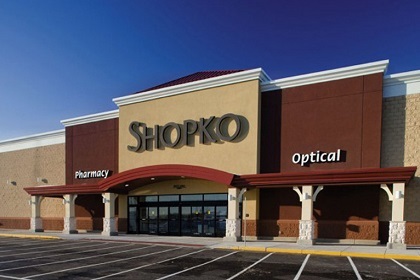 Other reports showed that Shopko itself may have borrowed as much as $1.2 billion to fund Sun Capital’s buyout of the retailer.